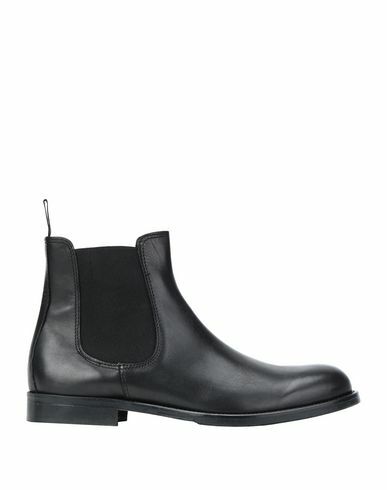 Brushed leather Chelsea boots combine style with functionality to create a shoe perfect for any situation. Wear with formal office attire or casual everyday outfits. More colors available.